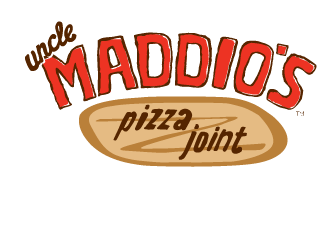 One of the first locations of Atlanta-based Uncle Maddio's Pizza Joint has closed. 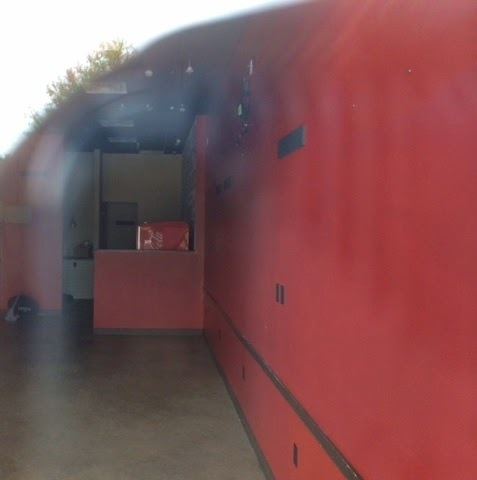 The Uncle Maddio's on Windward Parkway in Alpharetta opened during the fall of 2012 and (temporarily) closed under mysterious circumstances June 29th. "...we are currently closed and undergoing renovations, please stay tuned for further details." ...but clearly, this is not the case. Up until about a week ago, the Windward location was even still listed on the Uncle Maddio's corporate website as open and operating. "Today we are closing down to look into expanding this location to serve our customer base properly. Stay tuned for more details." 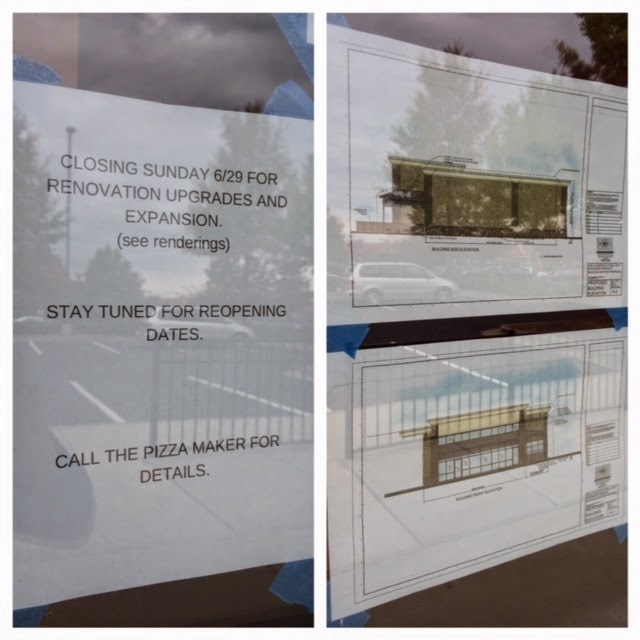 A notice posted on the restaurant's window reported that "renovation upgrades and expansion" were coming and even displayed an artist's renderings! The exterior Uncle Maddio's signage has been removed from the building, and furniture, fixtures & equipment have been removed from the interior of the restaurant. 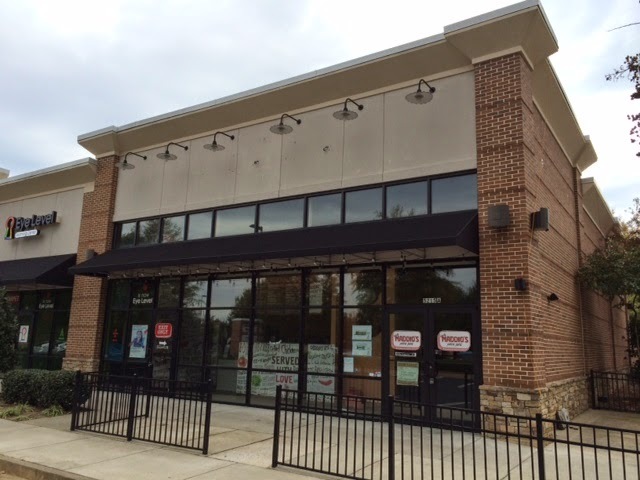 Uncle Maddio's began at Toco Hills Shopping Center on North Druid Hills Road in 2009, and (via franchising) has now grown to include 26 restaurants in ten states with eight more "coming soon" to an additional three markets. Another 200 more locations are reportedly "in development." I've visited a few Uncle Maddio's around town and have noted a few troubling issues. 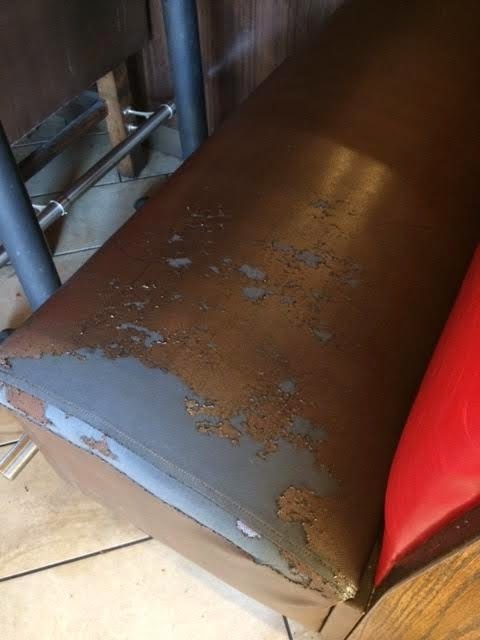 In Buckhead, for instance, where Uncle Maddio's opened in late 2012, the seating appears to be either cheap, or not well maintained, or both. The result is a crappy look, that's not well suited for a "better" experience. A reader reported having visited their Edgewood Retail District location and was reportedly told on multiple visits the restaurant was "out of" numerous ingredients for requested menu items. Uncle Maddio's is not alone in the "customizable personal pizza" market. 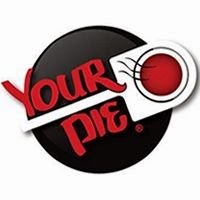 Following an investment deal with Georgia Oak Partners, Athens-based Your Pie has been expanding in metro Atlanta, having recently opened in Buckhead. The growing chain also has restaurants opening soon in Suwanee and Perimeter. To date, Your Pie has nineteen locations open in four states: Georgia, Florida, South Carolina and Tennessee. While Your Pie is the only similar chain with a presence in metro Atlanta, there are plenty of other growing fast casual pizza chains that likely have metro Atlanta on their radar. There are also at least a half dozen other fast casual pizza joints promising better pizzas the way BurgerFi promises a "better burger." Pie Five Pizza Co., created in 2011 by Pizza Inn Holdings Inc. and based in The Colony, Texas, is the sister brand to the more than 300-unit Pizza Inn restaurant chain. Pie Five operates in or has locations coming soon to 13 states and the District of Columbia with 34 locations already open. One of the smallest similar concepts both by units and market representation is Live Basil. Smashburger founders Tom Ryan and Rick Schaden launched Live Basil in Denver last year, and today the chain consists of six locations. 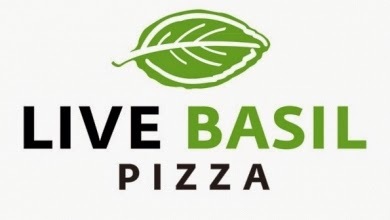 Five Live Basil locations are in Denver with the sixth in Los Angeles. 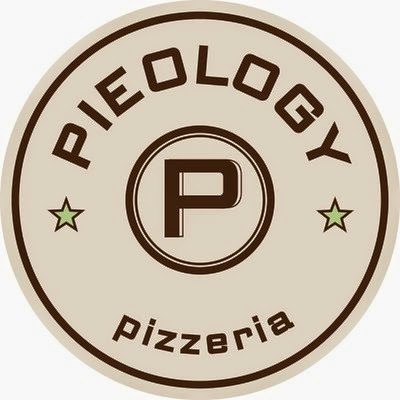 Rancho Santa Margarita, Califorinia-based Pieology operates 36 locations with a dozen more "coming soon." More than half of the chain's units are in California, but Pieology has a presence in nine states. 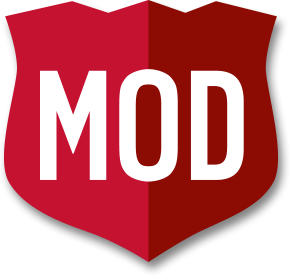 Seattle-based MOD (Made On Demand) Pizza has locations open in six states with an entry in Pennsylvania, their seventh market, planned for February.  The company lists 47 locations on its website, only 24 of which are open. Locations either open or coming soon span a total of seven markets. Los Angeles-based Pizza Studio is headed by former Baja Fresh and Burger King executive Ron Biskin and has locations open or coming soon to ten markets, including Alaska. 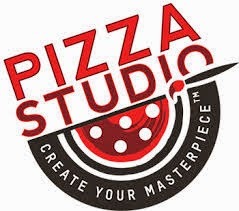 Pizza Studio has 19 locations open with 11 more identified as "coming soon." 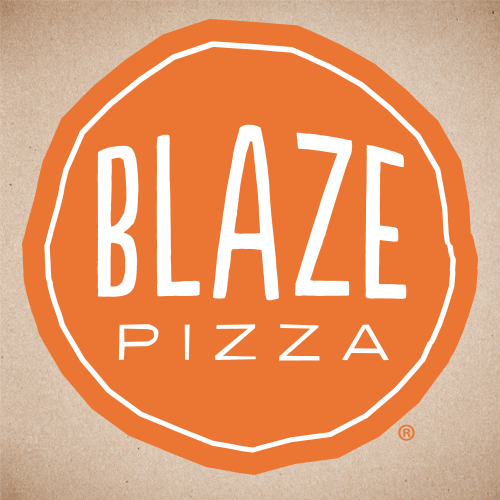 Pasadena, California-based Blaze Fast Fire'd Pizza lists locations either open or coming soon to a total of 19 markets, including D.C, making it the most significant player by market penetration. Blaze lists 40 locations open with another 38 listed as coming soon, with most new markets / locations identified by an exact address. Many of the other pizza operators simply listed a market as "coming soon" but did not provide an address or location (i.e. an exact mall or shopping center.) Blaze has the advantage of having been started by former Nestle executives turned Wetzel's Pretzels founders, Rick Wetzel and Bill Phelps. Los Angeles-based PizzaRev, with the backing of Buffalo Wild Wings (NASDAQ:BWLD), has 20 locations open with twelve more in the works. 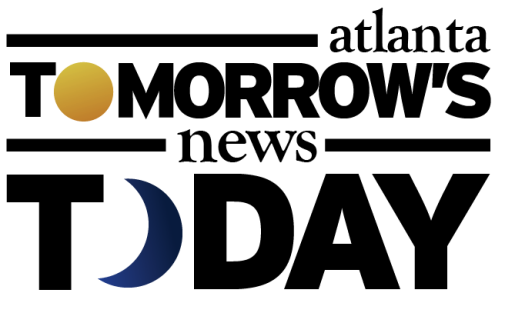 The chain's largest presence is in their home state of California where 14 locations are open and eight more are coming soon. 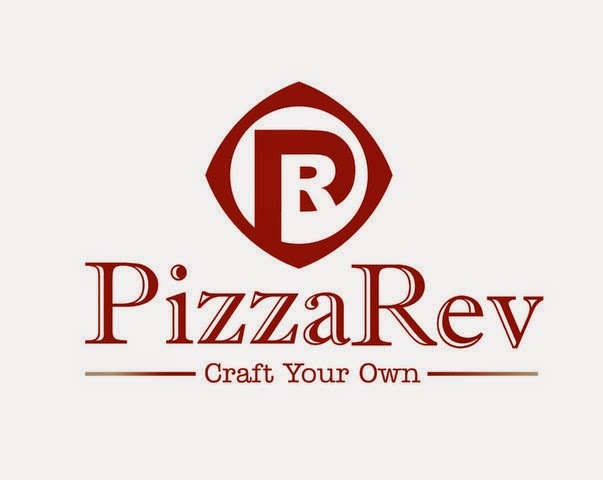 To date, PizzaRev is represented in four markets with three coming soon. It goes without saying that each of these concepts does something a little different, some offer a slightly larger pie, some promote an "artisanal" offering. Personally, I've not been to more than the Atlanta concepts. Have you been to any of the above concepts, or discovered something similar not listed? If so, where, and what concept? What were your thoughts? I've never been to or heard of any of these concepts, except Maddio's. I suppose it's hard to go wrong with bread and cheese, but there's no way even half of these will be able to co-exist in the same markets. Great article! 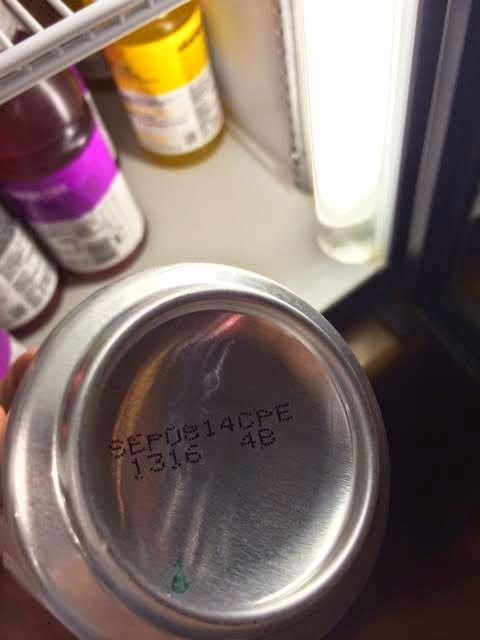 Your Pie was started in Athens, GA. My son was friends with the founder. I wish him luck! Your Pie is great. Unlike at Maddio's, where you only get 3 toppings (besides mozzarella) for the basic price, at Your Pie you get unlimited number of toppings for the basic price. Much better deal - and a lot more fun to mix and match! Been to MOD in Seattle... its quick and pretty decent. Really nice reporting! You went above and beyond with all those pizza examples. Great job! Your Pie was excellent. I only visited one in Athens but was impressed. 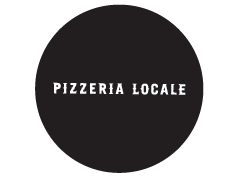 Pizzeria Locale in Denver was so good I ate there twice during my few days in Denver last December. They have a very interesting oven that has a turntable in the brick oven. They put the pie in and it makes its way around the oven and they pull it out. Great service too.